Vincent Hill, a former Nashville police officer, private investigator, author, and television law enforcement analyst, gained national notoriety following the Steve McNair/Sahel Kazemi murder suicide in Nashville on July 4th, 2009 and has authored two books, “Playbook For A Murder” and “Incomplete Pass,” on the subject after conducting his own investigations. 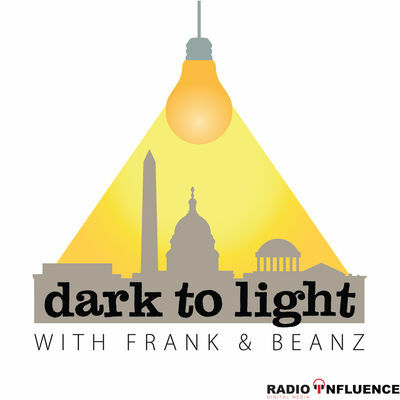 Most recently, he has been featured as a Law Enforcement Analyst for Fox News Network and has been a frequent guest on HLN, CNN, and Al-Jazeera television. He’s also been featured on “True Crime with Aphrodite Jones” on Investigation Discovery. 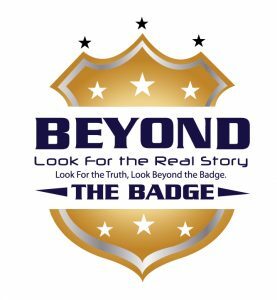 Listen to the Beyond the Badge archives on Radio Influence or subscribe to the show on Apple Podcasts, Stitcher, TuneIn Radio, and now Google Play!